In the near future, devices in your home may be able to tell if you haven’t showered in a few days or if your lunch has gone bad. Robots that can taste and smell could also be running around supermarkets making sure our groceries are perfect. We’re already at the point that artificial intelligence can accurately recognize faces and voices. But how about smell and taste? It seems almost impossible, Smell O Vision never really made it at the movies after all. Jokes aside, artificial intelligence recognizing pixels or sound waves is one thing, to process and identify something like smell or taste takes the perfect combination of engineering, programming, biology, and chemistry. Palo Alto-based Aromyx might be accomplishing the seemingly impossible. Partnered with the robotics-focused venture studio Rewired and working with scientists from Stanford, they have seemingly figured how to reproduce the signals that our organs send to the brain when we smell or taste something. Called the EssenceChip™, it’s a disposable biochip which clones the 400 plus receptors from the noise and tongue. It then measures the taste and smell and gives the information in a digital readout. 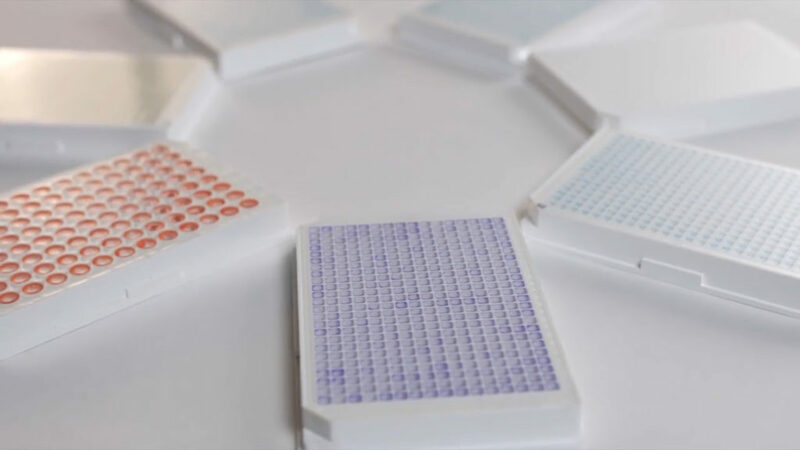 As far as the process goes, a well plate is exposed to a smell or taste, the bio-assay absorbs the smell or taste molecules and activates a signal cascade exactly the same as in the human nose. To put it simply, Aromyx has put a nose and tongue on a computer chip. For an in-depth overview of how it works check out the Aromyx website. Robots that Can Taste and Smell? The purpose of the EssenceChip™ is for customers to be able to measure, digitally capture, archive and edit tastes or scents. It can be used locally or in the field. There is no need to send anything out of house to be analyzed as the data is read with a standard commercial plate reader. The data is then uploaded to the Aromyx cloud which is a database of scents and smells. The Aromyx Allegory software can be used for taste and scent identification, creation, comparison, ingredient substitution, etc. 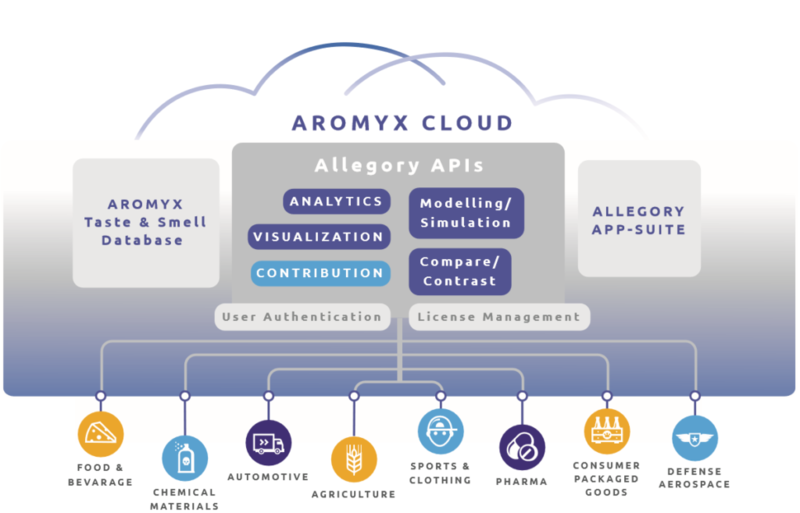 Some of Aromyx’s initial customers include chemical, agriculture, food, defense, and automotive companies. The Next Breakthrough in Robotics and Artificial Intelligence? The possibilities for something like the EssenceChip™ are endless. Just like pictures are edited in photoshop, food chains could be able to digitally manipulate taste and smell to get that perfect flavor. Supermarkets and restaurants could use the technology for impeccable quality control. 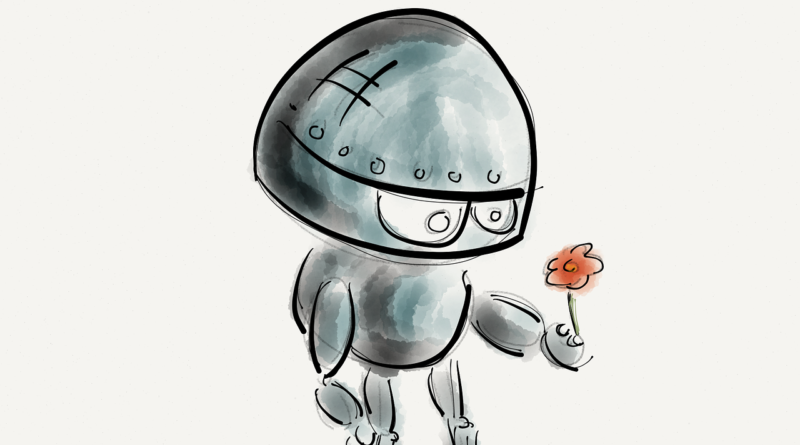 Imagine robots that can taste and smell working in your home. Your fridge could tell you the second your milk goes bad or Alexa can let you know when your baby has soiled his or her diaper. 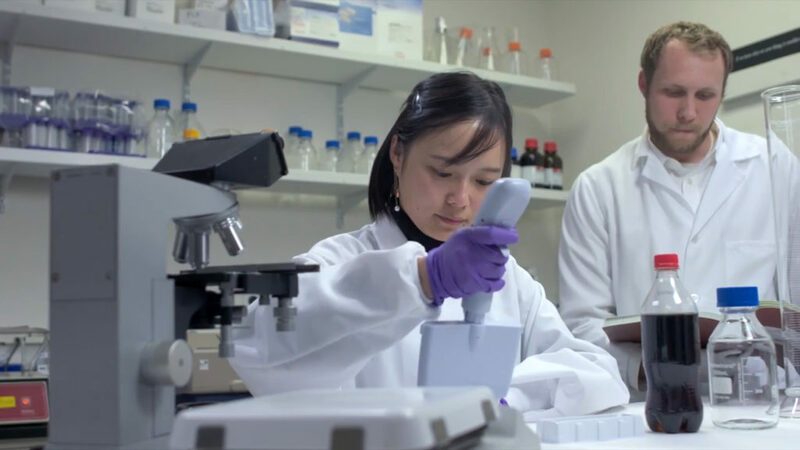 Along with improving the quality of our food and fragrances, the technology could be used to make the products less harmful to ourselves and the environment without impacting taste and smell. For instance, a popular perfume can be reformulated with less dangerous chemicals without changing the smell. Those french fries you get at McDonald’s could be made healthier and cheaper without sacrificing taste. Check out our articles on robots being employed as security guards and the ones that fight fires.